True to culture and tradition. It's all a matter of precision, from the kernel of the corn to the temperature in which we cook our tortillas. It's done the right way - the Gutierrez way. Lydia began Hacienda Mexican Foods in 1994 with her late husband, Richard. She has grown the company from eight employees to over fifty. Products were once sold only in the metro Detroit area, but are now available in more than fifteen states and parts of Canada. With an emphasis on purchasing local and our commitment to social accountability, Hacienda continues to grow right here in the heart of Mexicantown - Detroit, Michigan. 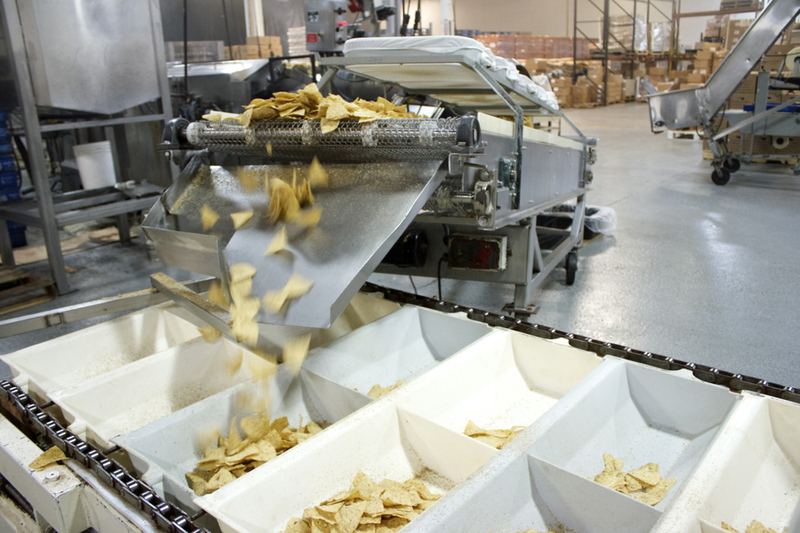 Every chip and tortilla undergoes the healthiest and most natural process in our 33,000 square foot production facility located in the heart of Mexicantown.